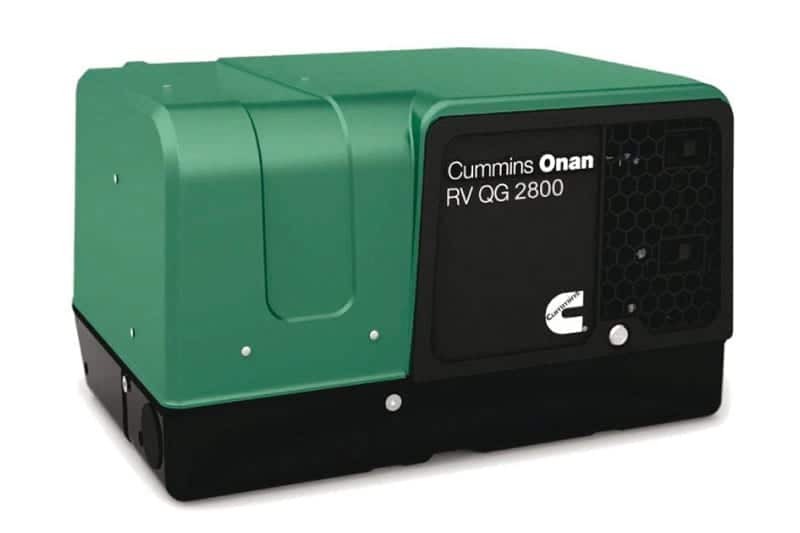 Are you keeping your Onan Generator regularly serviced? 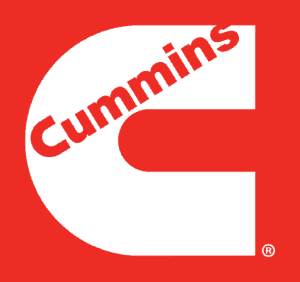 One of the key factors to keeping your Cummins Onan generator reliable is regular servicing and keeping to the schedule. 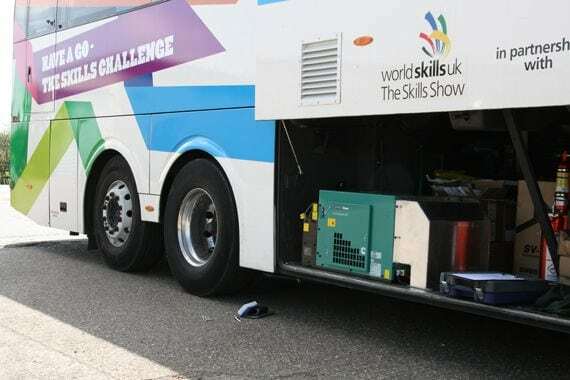 When engines run on LPG the engine oil does not become contaminated anywhere near the same as an engine that runs on petrol. 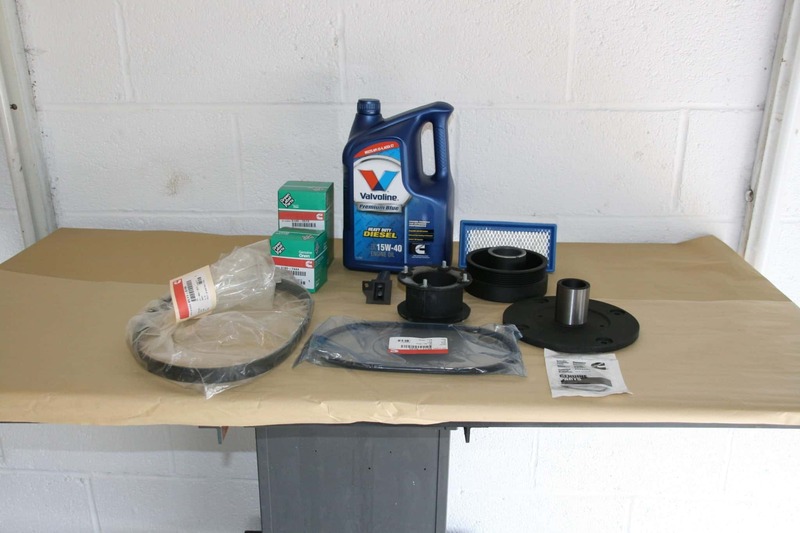 This key factor will allow increased running time as well as fewer oil changes. 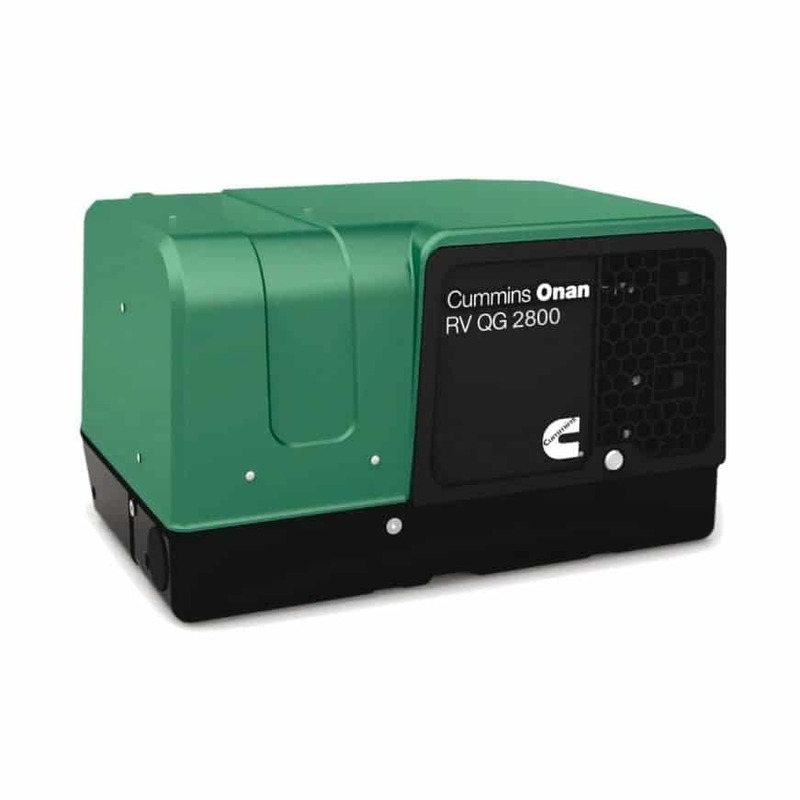 Our 1200 hour service of a LPG generator offers peace of mind. 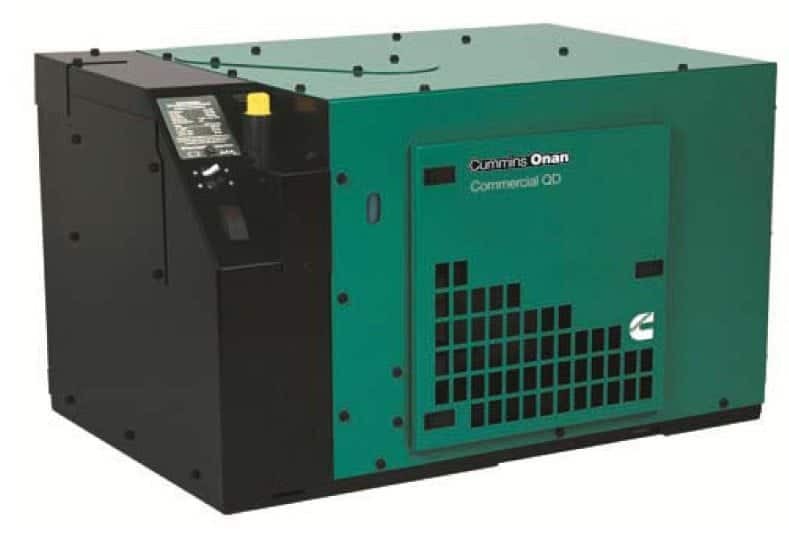 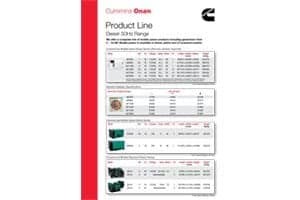 As main dealer for Cummins Onan Commercial Generators we are able to supply, repair, carry out warranty work, and install Cummins Onan commercial generators for you at our workshop here in Northampton. 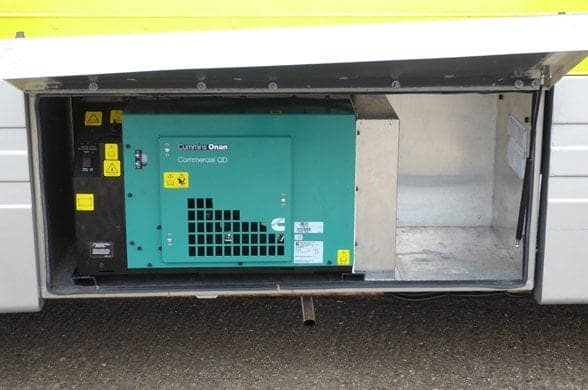 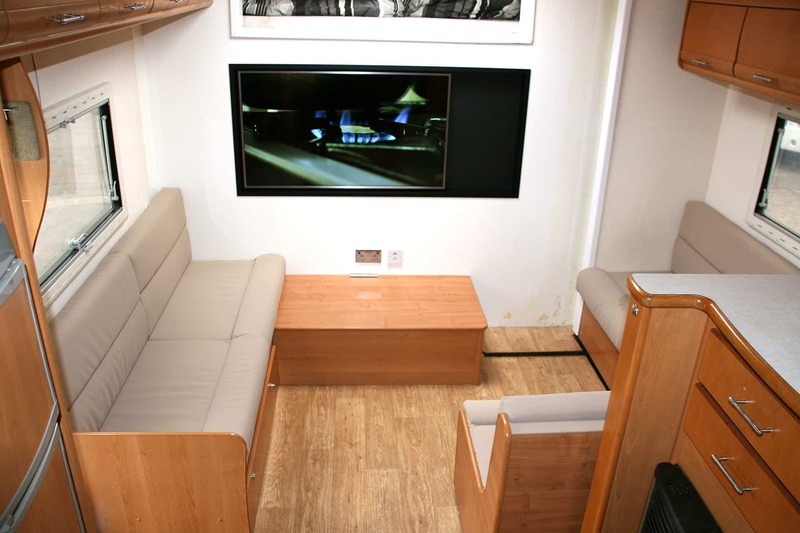 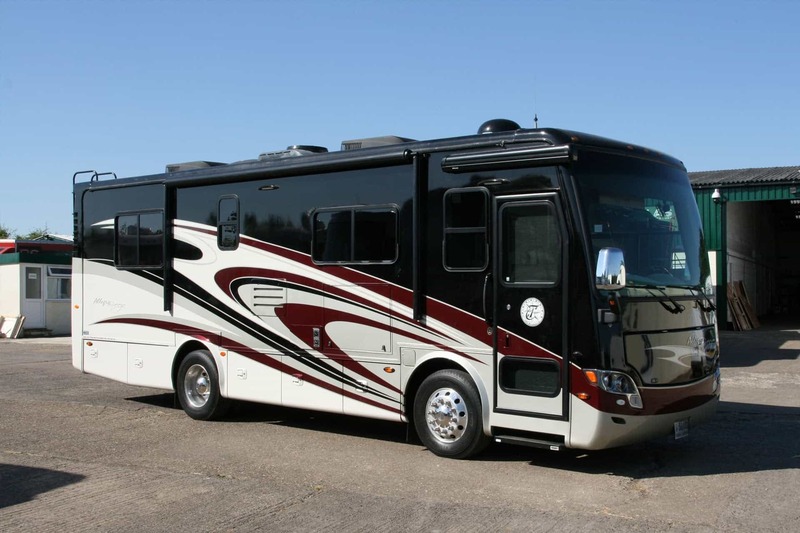 LAS Motorhomes have been repairing and fitting commercial Onan generators to American RV motorhomes for over 18 years now, gaining considerable knowledge and experience, which will enable us to carry out all conversion work for mobile exhibition units, bus exhibition units as well as much more.